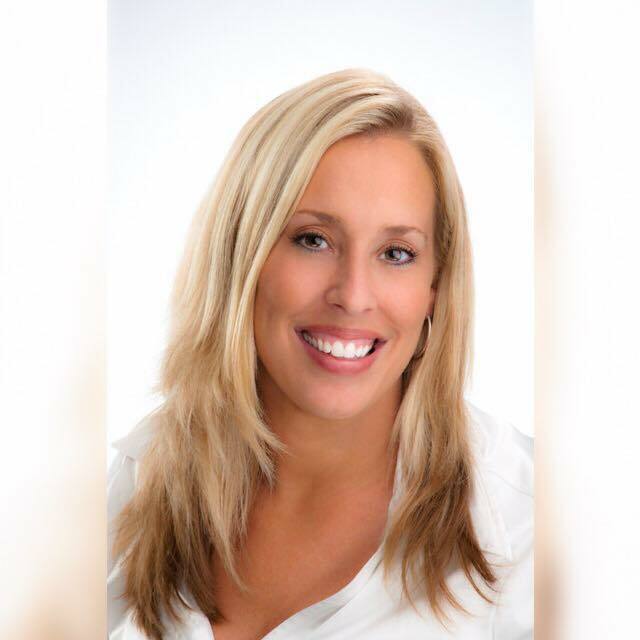 The vision of owner Jamie Trent Walker came to life in 2002 when she started SASD with the desire to bring the love of dance to her community. Being the only studio in St. Albans at the time, she was blessed to teach from baby to adult the art of dance with Technique and Terminology. That vision still remains today as she and her studio head into the next 16 years leading the way, blazing new paths, changing lives of dancers forever. She is assisted by her twin sister, Amy Trent and her mother Kathy Trent, in building her dream. SASD teaches confidence, poise, family unity, respect for others, and instills the love of dance in every student no matter what age. We hope you will join us for our fun, happy, technique driven adventures. It is an honor to be a member of SASD and an honor to have you join us. See our NEWSLETTER for current information! 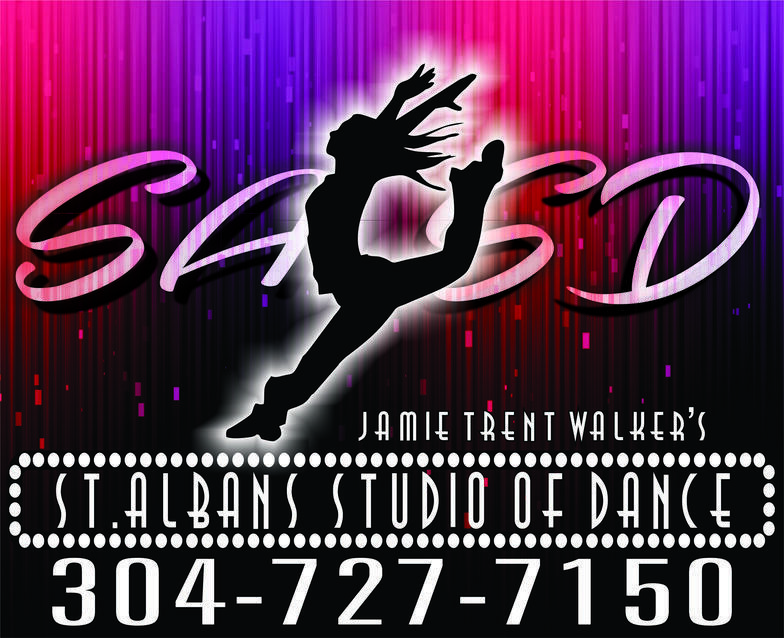 Order SASD Gear HERE!!! Caitlyn and I were blessed to be a part of the 2nd year Macy's Thanksgiving Day Parade Team. The experience was amazing! Also getting to compete with the Abby Lee Dance Company and be on the show Dance Moms... we enjoyed every competition and will treasure every recital memory. Thank you for giving her the opportunity to be a part of such a wonderful studio. We love you! Off to an amazing start for the new season! Come join us and be part of something Amazing!!! !